Home | Mommy, I Feel Funny! The picture book Mommy, I Feel Funny! A Child’s Experience with Epilepsy is based on a true story of Nel, a little girl who experiences having an epileptic seizure for the first time. The story takes you through the days immediately following her first seizure, bringing out Nel’s thoughts, fears and emotions, which are common with the discovery, understanding and acceptance of epilepsy. Having experienced epilepsy first hand for twenty-five years, the author shares her feelings through a child’s eye. 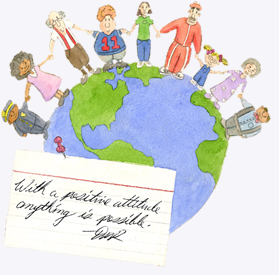 This website was created to provide a broader look at her childhood with epilepsy, and to offer additional resources for parents and teachers. 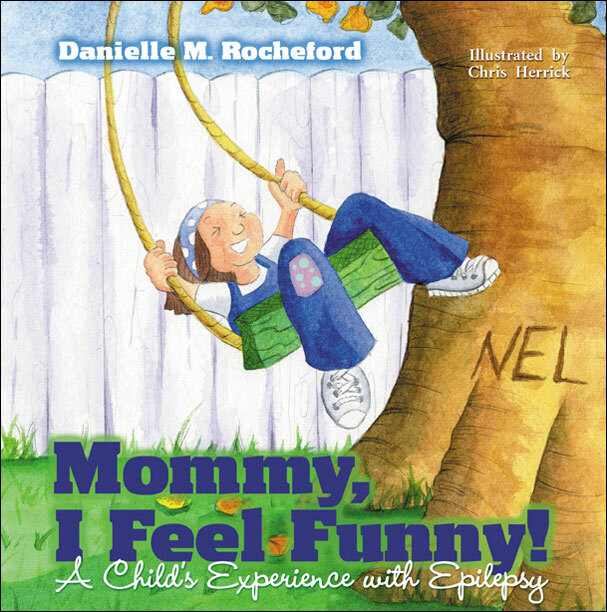 It is the hope of the author that children will be able to relate to Nel in some way, and that her story offers them support and reassurance that epilepsy does not control their life. Enjoy navigating through this site while keeping in mind that each one of us is in charge of our own destiny, no matter what obstacles are placed before us on this journey called life.